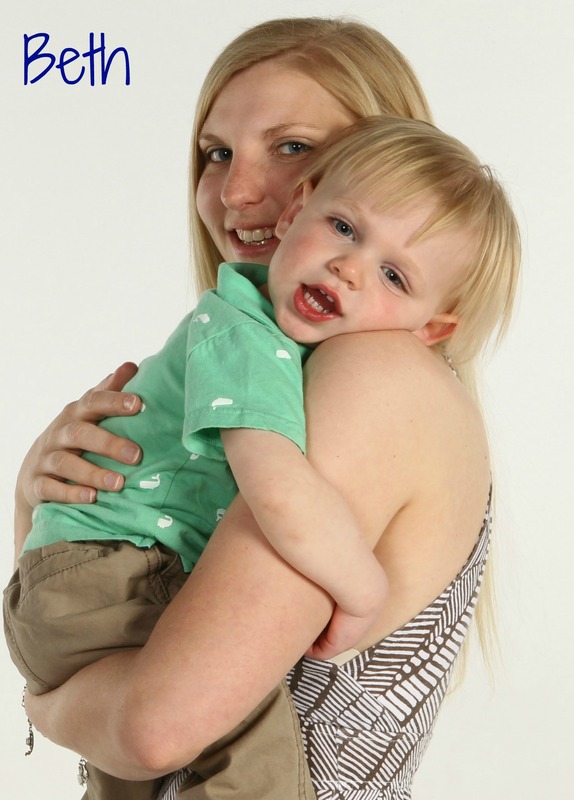 Through my work at the Cincinnati Mom’s Blog, I had the wonderful opportunity to experience a mini photo session with a local mom and photography business owner (Allie t. Photography)! 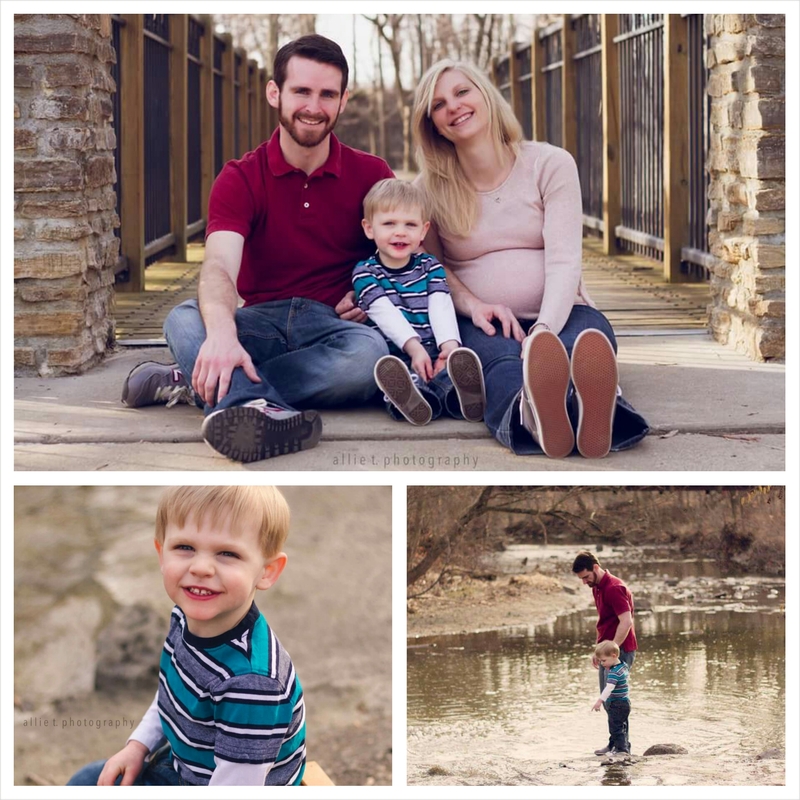 I was super excited to get pictures done since our last set of family photos were about 6 months old (and Ian has changed A LOT since then). I was also excited because we’d get some maternity pictures. This was something I didn’t do when I was pregnant with Ian, but I wish I had! But since I haven’t been diligent about taking belly photos with this baby, I was glad to at least have some nice, professional pictures taken to commemorate my second pregnancy. I really thoroughly enjoyed the photo shoot. It lasted about 45 minutes, which was the perfect amount of time. And the weather was gorgeous so we managed to do the shoot outside; we ended up with some fantastic pictures! I am so glad we did this photo session! 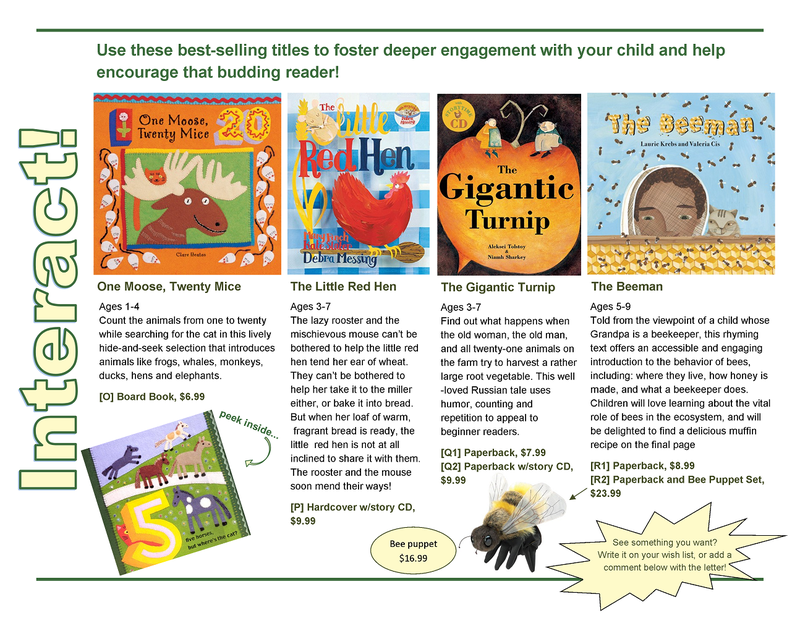 Now the hard part is figuring out which ones to get printed and where to hang them. But that at least is a GOOD problem to have! I’ll never be sorry that I have too many wonderful photos from this time in our lives! 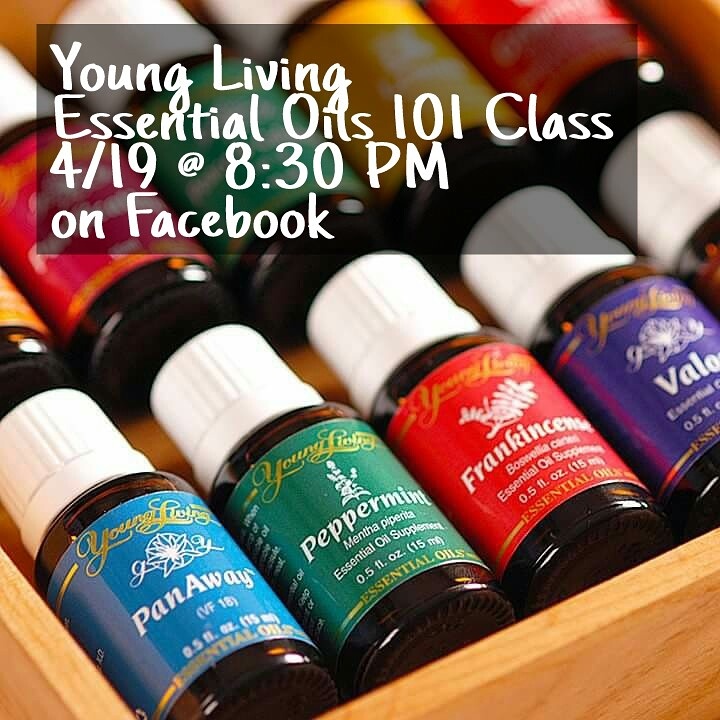 On Sunday night I hosted an Essential Oils 101 class on Facebook and talked about the 10 Every Day Oils from Young Living (as well as some safety and other information about Essential Oils). The turnout for the class was great and there was some fantastic discussion! I had such a blast, and I even learned some stuff which is so neat. 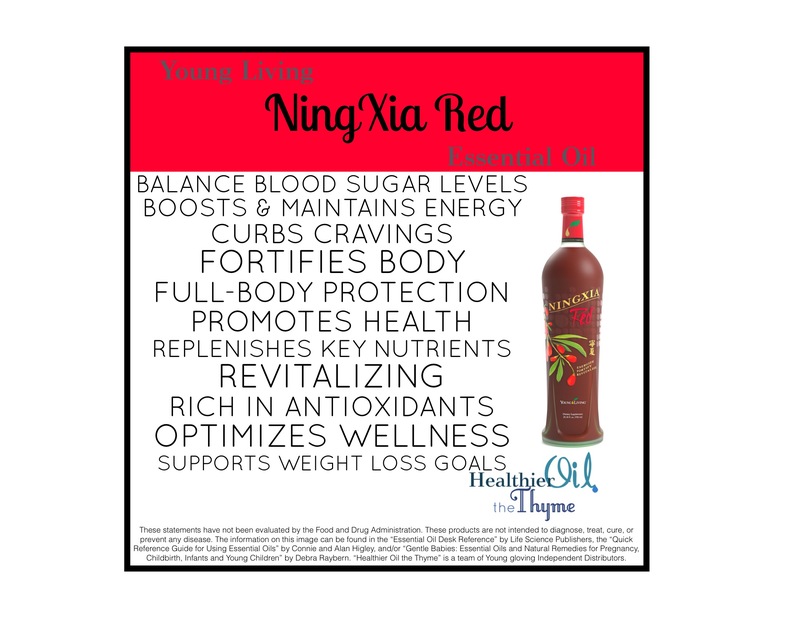 We also talked about Thieves Cleaner and Ningxia Red. 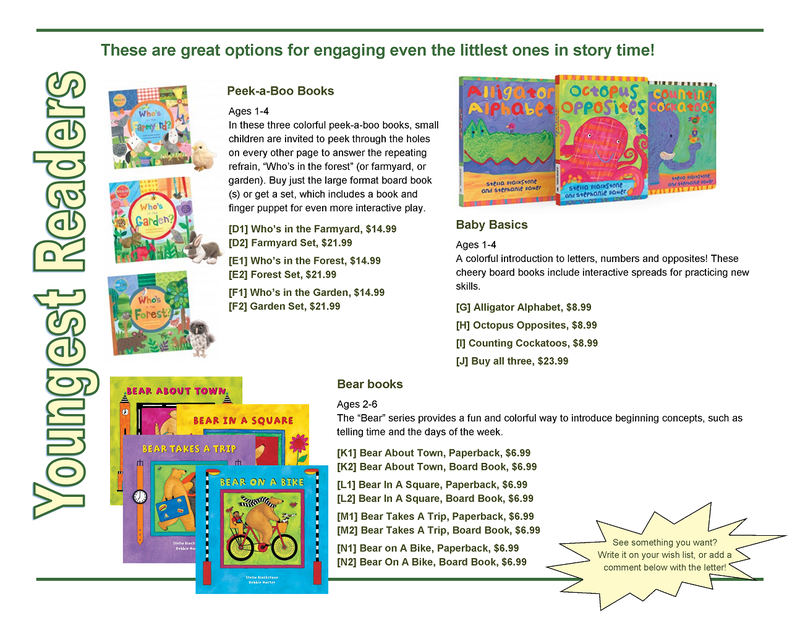 We wrapped the class with some prizes (yay!) and information about getting your own oils- either through being a customer (and buying some oils through a Young Living member) or through buying the Premium Starter Kit and becoming a Young Living Member. 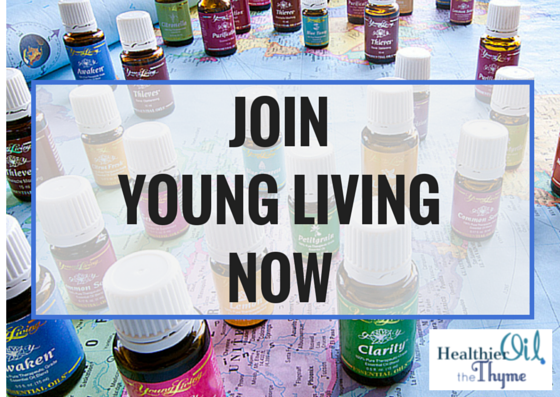 Are you interested in learning more about Young Living and Essential Oils? 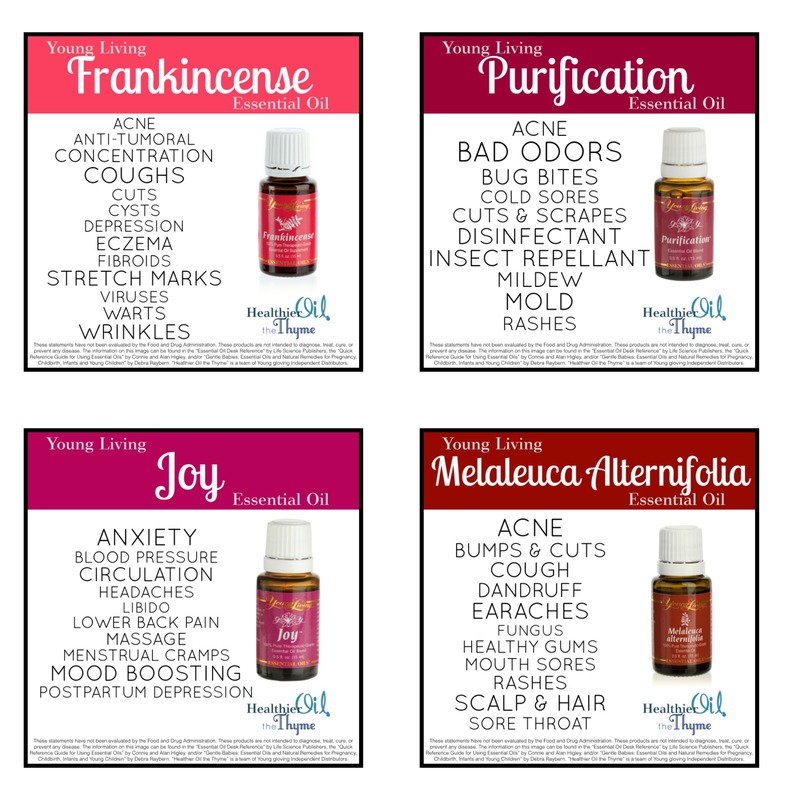 Would you like to host your own Essential Oils 101 Class on Facebook? Contact me to find out how! The ideas in this post are not meant to diagnose, treat, cure, or prevent any diseases. 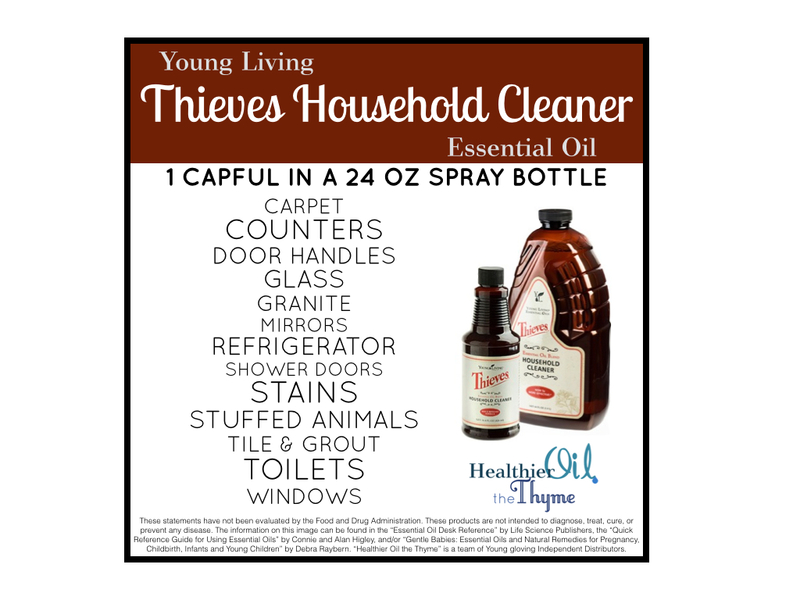 If you are interested learning more about Young Living Essential Oils or would like to purchase individual oils, the kit, or start your own Young Living business, please check out my team’s website Healthier Oil the Thyme, send an email to healthieroilthethyme@gmail.com, or email me directly (beingfrankenfield@gmail.com). 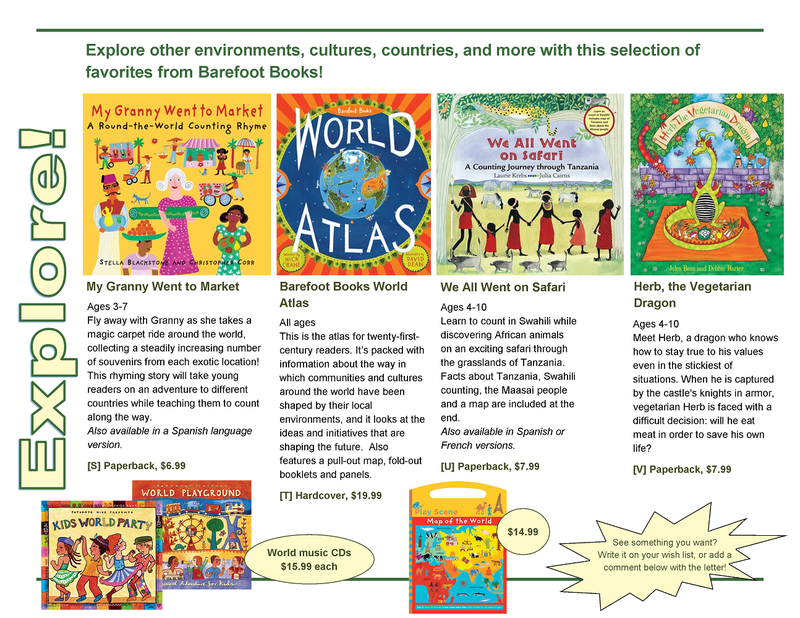 I love that my mentors and friends in this business always focus on education over sales, and we are always willing and happy to help others learn more about Young Living and Essential Oils! So I am officially 37 weeks along. This little girl could literally make her appearance any day now (though I’m kind of hoping she hangs out a bit longer). Her room is all set up and ready for her (minus her “name art”, which I’m planning to finish in the next few days- it’s almost done, I PROMISE!). We have clothes and burp cloths and bottles and a car seat and everything else we could need to get her settled in at home. – Still getting occassional heartburn, though my Pepcid AC and my diy Young Living Essential Oil rub (which I shared in this previous post) have both been saving my bacon! – Having issues sleeping at night… getting comfortable seems to be the main problem. Normally, once I’m asleep, I’m good- it’s just getting to sleep that is tricky. Again, my Young Living Lavender Oil seems to be helping with this…when I don’t apply a drop to my wrists and inhale before bed, I really notice a difference. – Lower back pain comes and goes. Sometimes my back is fine, other times it feels like I need to be stretched and massaged and pulled to get my back to feel better. I’ve been rubbing some of my Young Living Joy Oil on my lower back, though I’m not sure if that’s really made a huge difference. 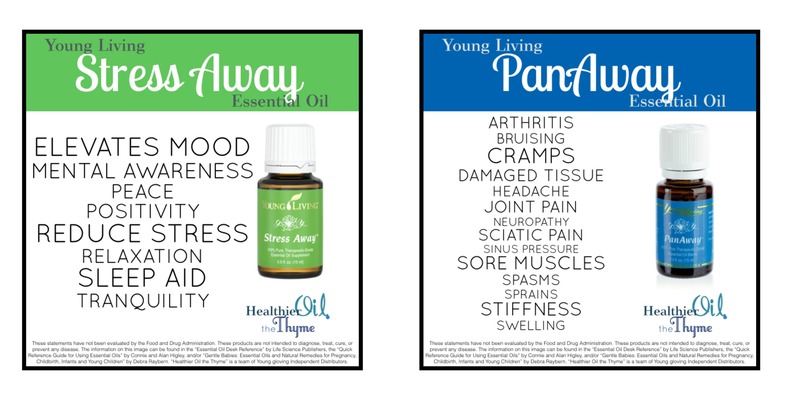 I also mixed up an ache oil with Young Living PanAway and Valor oil, but I haven’t had a chance to really use that yet. So, in the meantime, I’m just dealing. Other than that, this baby girl is still kicking and moving like crazy, and I continue to feel as if I’m growing exponentially. But considering all the problems I could be experiencing, I’m counting my blessings and am very thankful that (on the whole) this has been another easy pregnancy. And, in 3-ish weeks it will all be over (which is surprisingly bittersweet), so there’s always that to keep things in perspective. 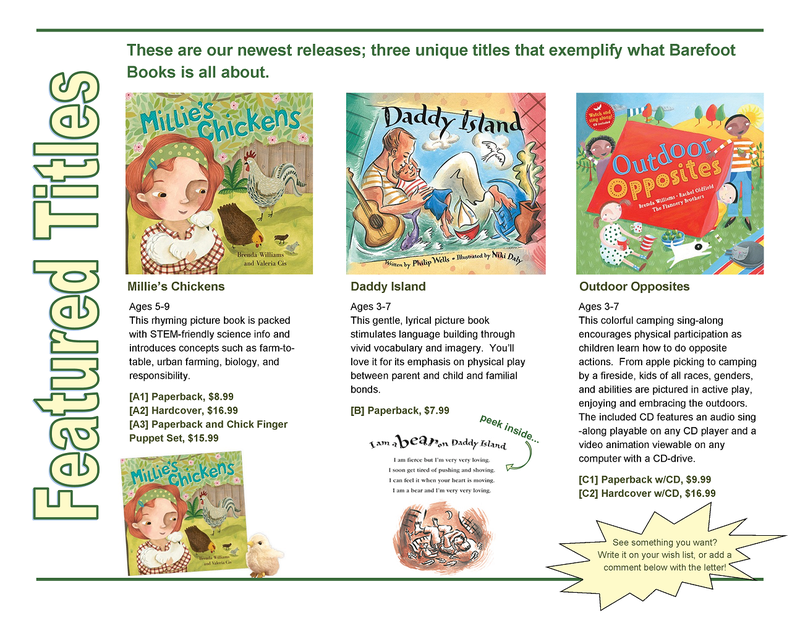 Oh gosh, we are excited, anxious, nervous….we’ll be seeing you soon, baby girl! 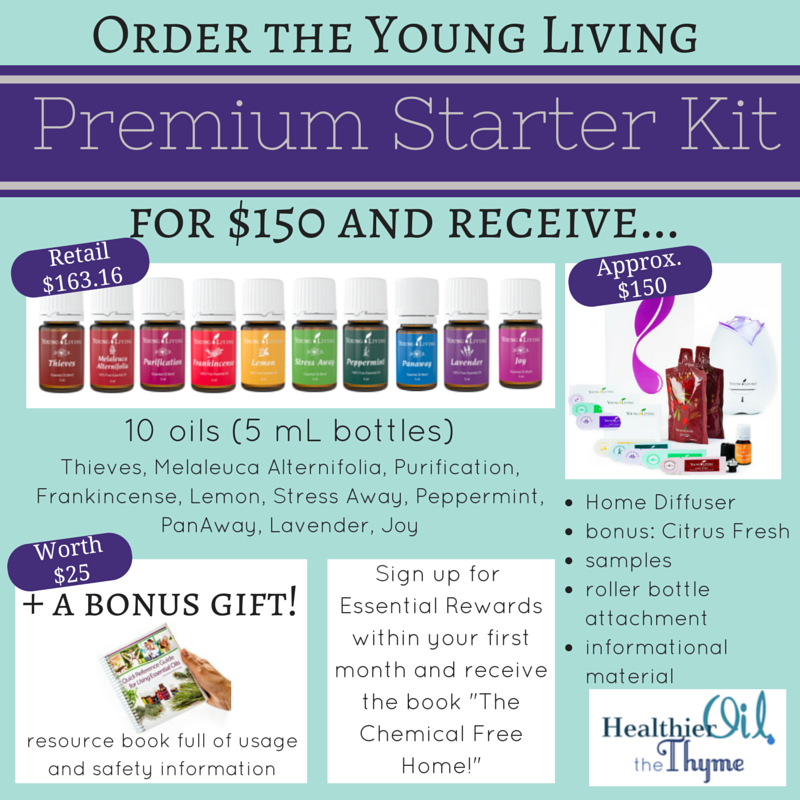 It’s been about two weeks since my last post about my experience so far with my Young Living Essential Oils Premium Starter Kit (PSK). I’ve actually been able to try out almost all of the oils from my kit, and so far I’m pretty pleased. I’m still diffusing in Ian’s room at night, though I’ve changed the formula again (yes, I know- this is the third time) to 4 drops Thieves, 3 drops Purification, 2 drops Lavender (in about 300-400mL of water). This seems to be the most successful combination to date- Ian has slept soundly ALL night since I’ve started this combination, so I’ll take it! The two oils I’m really loving right now for myself, though, are Lemon and Peppermint! With this pregnancy, I have been getting some pretty annoying heartburn. Given that I’ve never experienced this in my life (until now), it’s not something I was prepared to handle. When my heartburn gets really bad, I turn to my trusty Pepcid AC, and that normally knocks it right out. But sometimes I don’t really need the Pepcid… my heartburn is more mild. Annoying and uncomfortable, sure, but not full blown acid attacks that feel as if my chest is on fire. 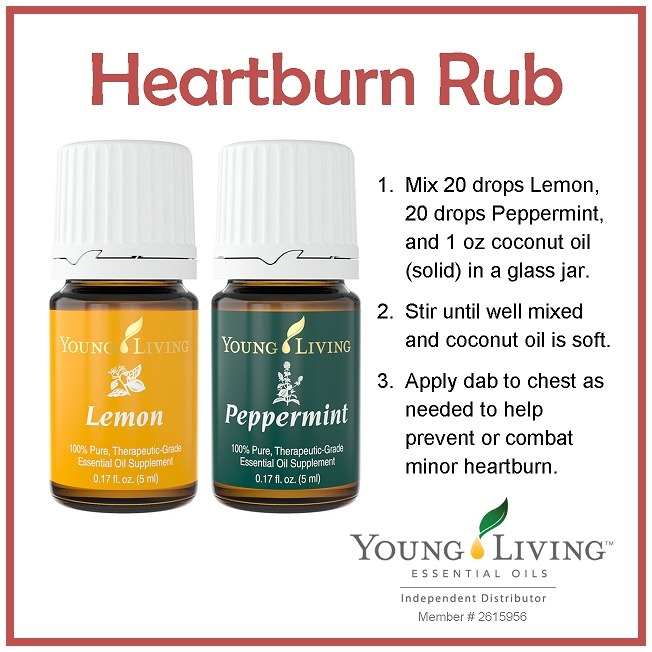 Enter my new heartburn relief rub- my new favorite remedy for these scenarios. Anytime I feel heartburn coming on, I rub a dab of this mixture onto my chest and it keeps my heartburn at bay (I MUCH prefer this to having to choke down a chalky, nasty chew… plus, it smells good!). I decided not to whip the coconut oil first, though you could certainly do that if you wanted the balm to have a creamy consistency. Or you could use fractionated coconut oil (or some other liquid oil) and put the mixture in a roller bottle for even easier application. Have you tried Lemon and/or Peppermint? 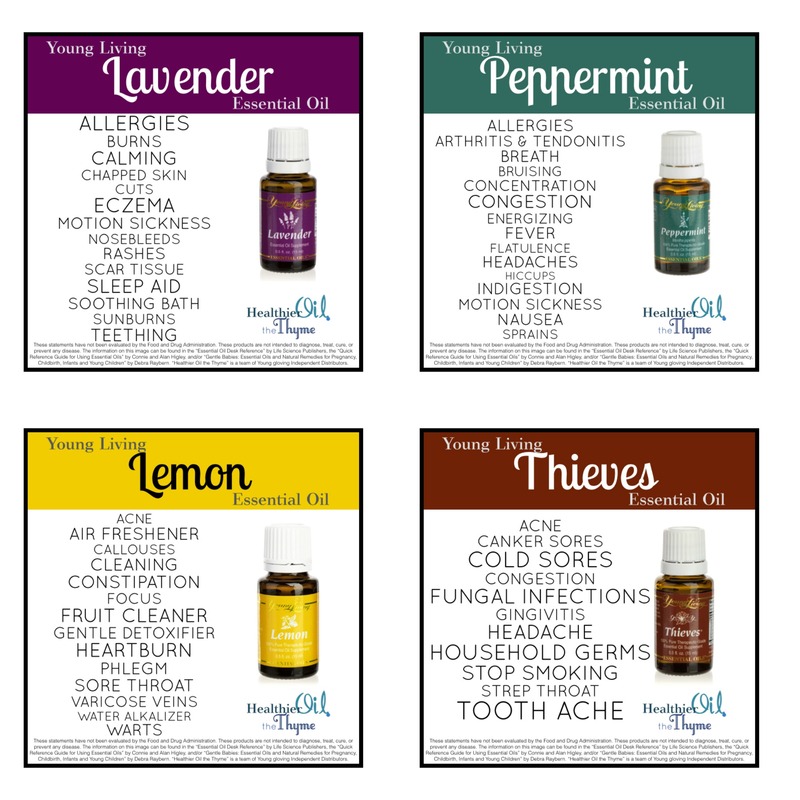 What are your favorite uses for these oils?